Select the correct controller depending on what you’re using. For this example, we’ll configure a CT-8. Please see the picture below. If you’re using a CT-3, CT-3S, or CTMS-3, you’ll need to check this box. For all other CT servers, such as the one in this example, leave it unchecked. If you’ve installed the CasaTunes keypads, enter the text you want to display on the keypads when idle. 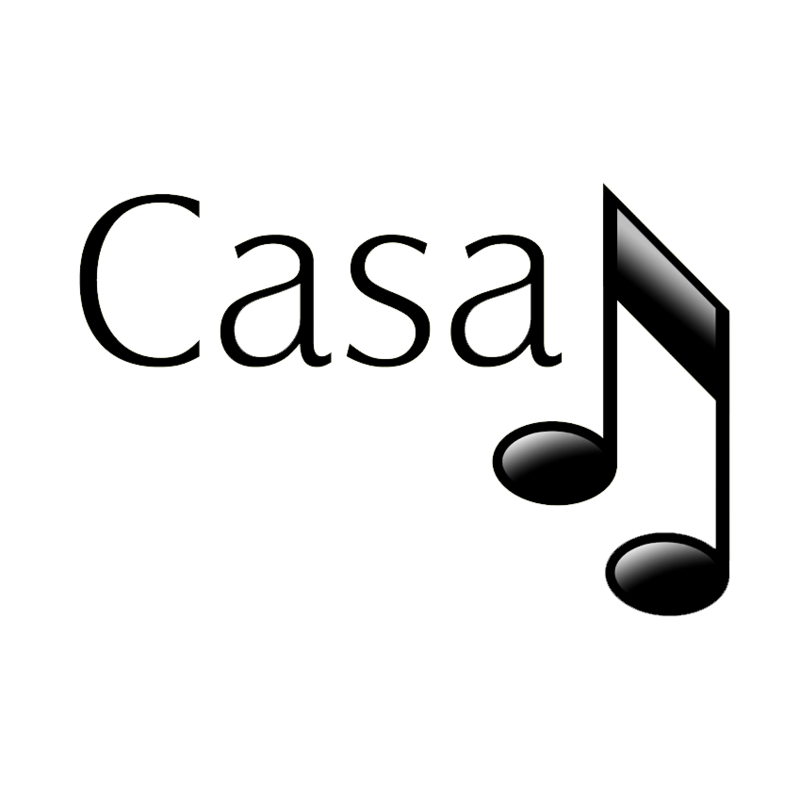 The default is “CasaTunes”.